Artists Jennifer Verge & Stephanie Visser Featured at Edgemar Center for the Arts March 6th! On Sunday March 6th, the art of Jennifer Verge and Stephanie Visser will be featured in two solo exhibitions at the Edgemar Center for the Arts in Santa Monica. 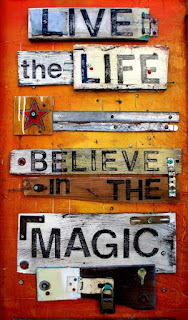 Verge’s exhibition “Believe in the Magic” will showcase her mixed media works on wood. 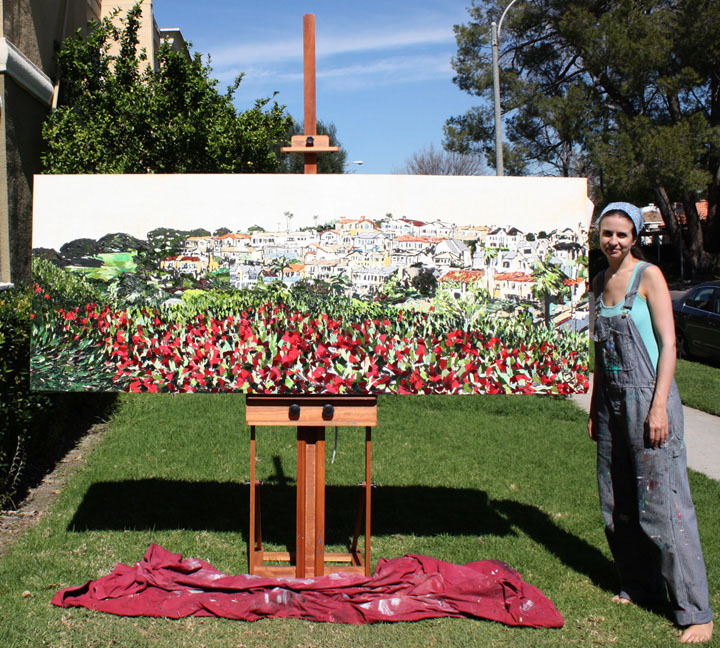 Visser’s exhibition entitled “Rhapsody in Blu” will feature her abstract paintings. Verge currently resides in Los Angeles but originally hails from Canada. Her family was her early inspiration, encouraging her to work with wood. Her teachers also pushed her to thinks outside the box. Verge will be showing roughly ten works created from wood with local found objects used throughout the works. Stephanie Visser is known for her abstract paintings. She moved to Los Angeles from Michigan to continue to pursue her creative endeavors. Visser also showed her work at the recent LA Art Show. She has exhibited her paintings at bG Gallery, Wallspace, TAG Gallery, Santa Monica Studios etc. The Edgemar Center for the Arts has been offering high-quality theater productions since 2000. Don’t miss its upcoming productions such as the amazing Bubble Man, a fun filled family show which takes place February 27 and 28 (two shows per day), 11:00am & 1:00pm. Expect square bubbles, bubbles inside bubbles, fog-filled bubbles, giant bubbles, bubble volcanoes, tornadoes and trampolines and event people inside bubbles. 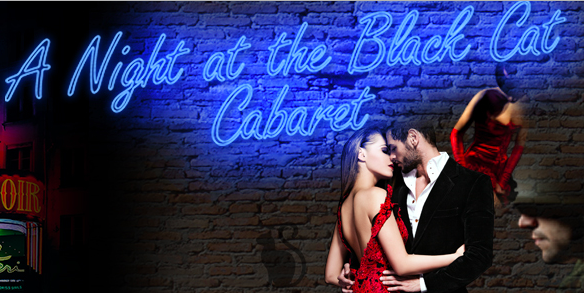 A Night at the Black Cat Cabaret is a provocative & seductive night of music and dance and runs March 4, 5, 11, 12, 18. 25, 26, and continues through April 1, 2, 15, 22, 23, 29, 30. Also onsite, is a flourishing acting school which offers scene study, on-camera auditioning, improv, script analysis, voice and speech, casting director workshops, and other acting classes. For more information about the acting visit the website. Upper West Restaurant Welcomes Artist Brooke Harker February 21st! 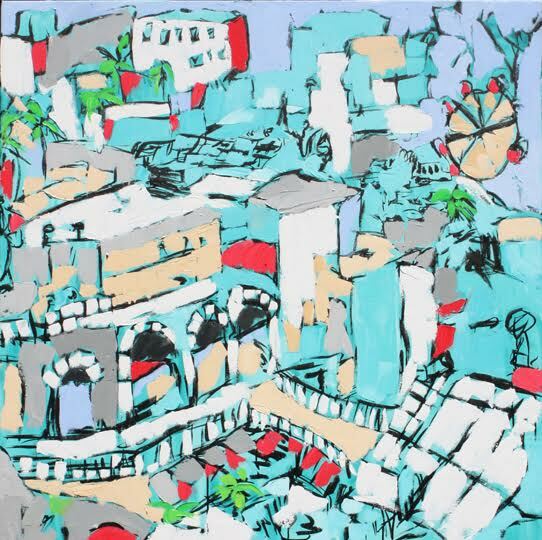 Upon returning from two solo exhibitions in Italy, LA cityscape artist Brooke Harker will share a variety of works at Upper West Restaurant in Santa Monica. The exhibit will include the painting that landed Harker's five-month painting residency in Italy in 2015. During that time she created twenty paintings on canvas, which highlighted various perspectives of Los Angeles, a frequent source of her inspiration. The exhibition, curated by Alfio Borghese, most recently toured to Satura Art Gallery in Genoa, Italy in January 2016. "Memoirs of Cities," includes a collection of works at Upper West created by Harker from 2011-2015. The exhibit features paintings depicting Harker's spin on New York, San Francisco, Los Angeles, Beverly Hills, San Diego, Laguna Beach, Dana Point and Catalina. 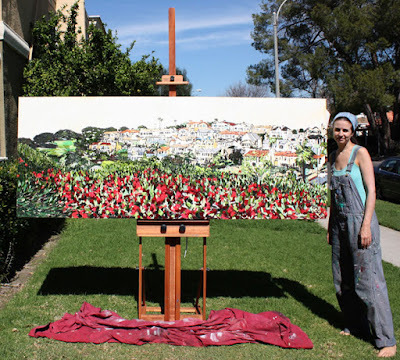 Image: Artist Brooke Harker with one of her works, Heart of the View. Don’t miss the opening reception of “Memoirs of Cities” at Upper West Restaurant on Sunday, February 21st, from 4:00 p.m. to 7:00 p.m.
Saturday, February 6th, “Grayscale Wonderland II” Opens at bG Gallery! The art of Scott Horton will be included in the group exhibit. Born in Washington State, but raised in Seattle Horton has been an artist most of his life. Horton has worked with various types of media, but he was first inspired to use illustrative (or scratch) board by his college professor. 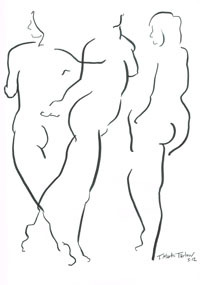 The medium is a layer of black ink rolled over white chalk; a reverse of pen and ink. 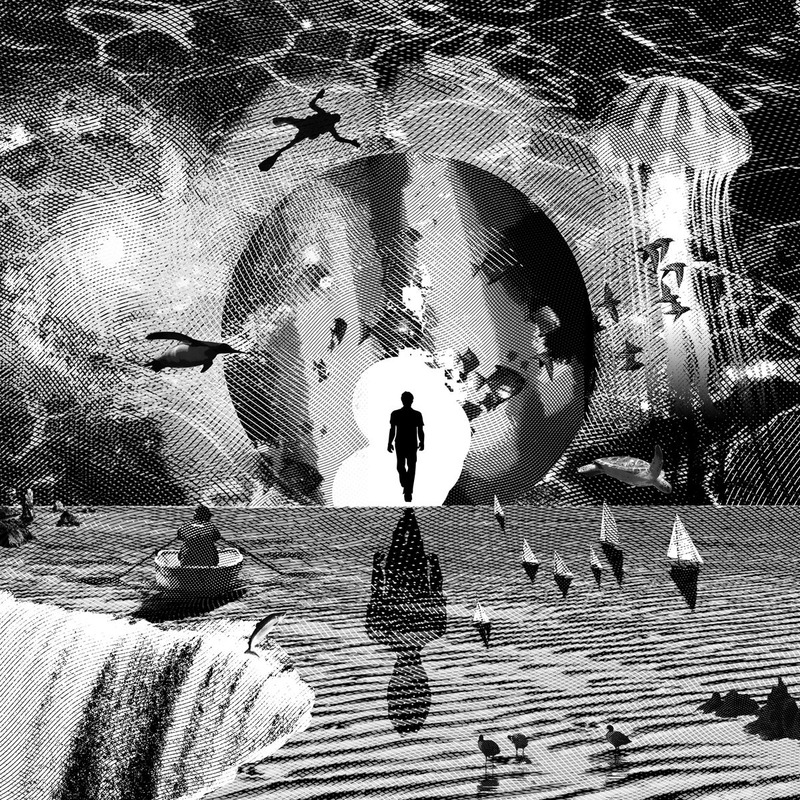 He continued to work with the scratch board throughout his career as an artist, but found a way via new technology to update and integrate his work into larger formats. His black and White series entitled Dreamcatchers uses both his surrealist and pop approaches to his art. At just ten years old, Hardan knew he wanted to be a photographer. He started shooting early while living in England. His first interaction was with a Polaroid instant camera. He then branched out to 35mm film, digital and more. Hardan’s work in the show was taken on a drive. 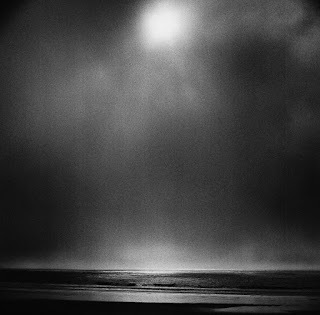 “I was driving up the coast to San Francisco and while in Cayucos I saw the light changing and a huge fog bank roll onshore. I waited until the moment was right and took the shot with a Rolleiflex. Artist Johnny Naked has a work included in the exhibition as well. This is his first time showing at bG Galllery. Additional artists are: Yaron Dotan, David Dumo, Melissa Wilkinson, Jeehye Shin, Andrea Castillo, Mary McGill, Mick Phelan, Daggi Wallace, Domenico Foschi, Johnny Naked, Pascaline Doucin-Dahlke, Marion Wood, Allan Peach, Harry Wilson, Peta Orbach, DOSSHAUS, Robert Zagorski, Steve Paulsen, Susan Moss, Barbara Kolo, Kim Kimbro, Thomas Whittaker Kidd and more.